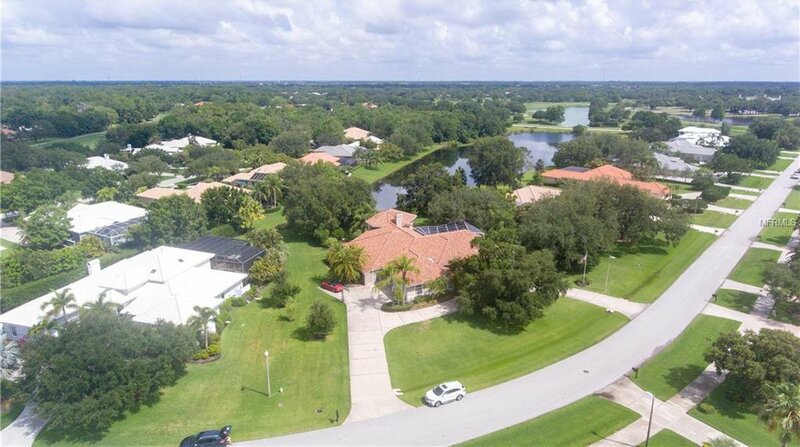 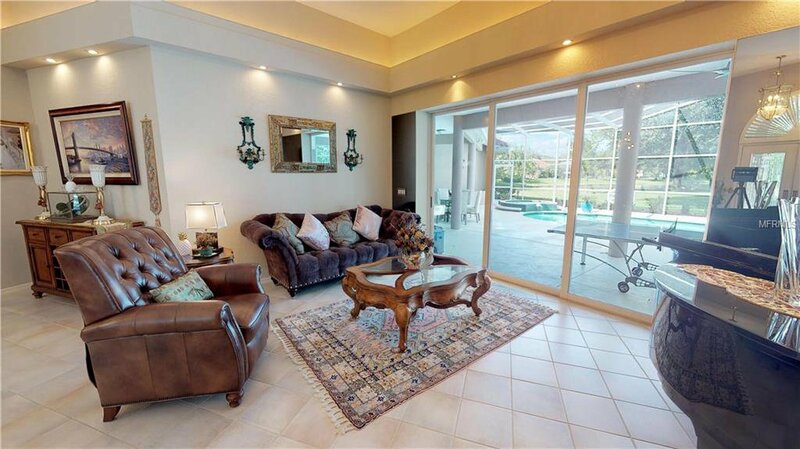 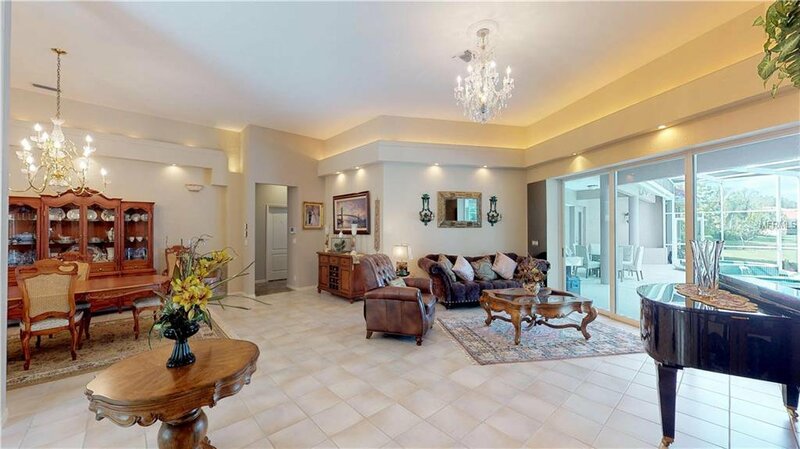 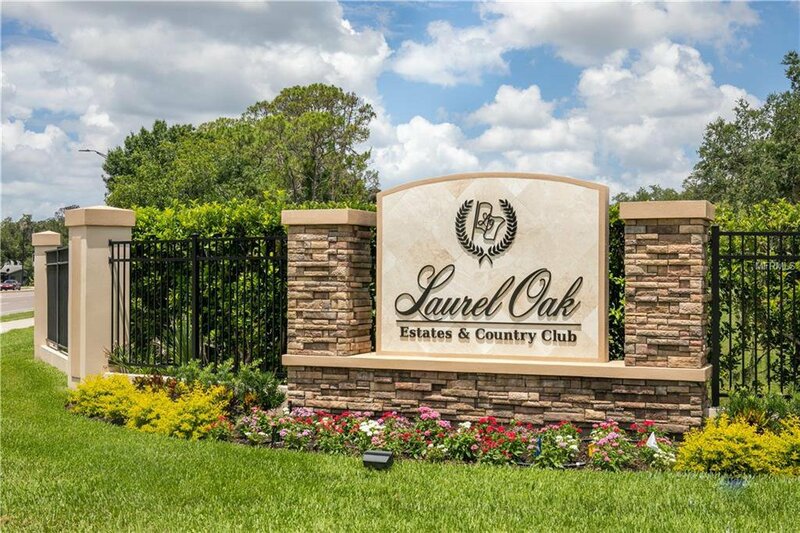 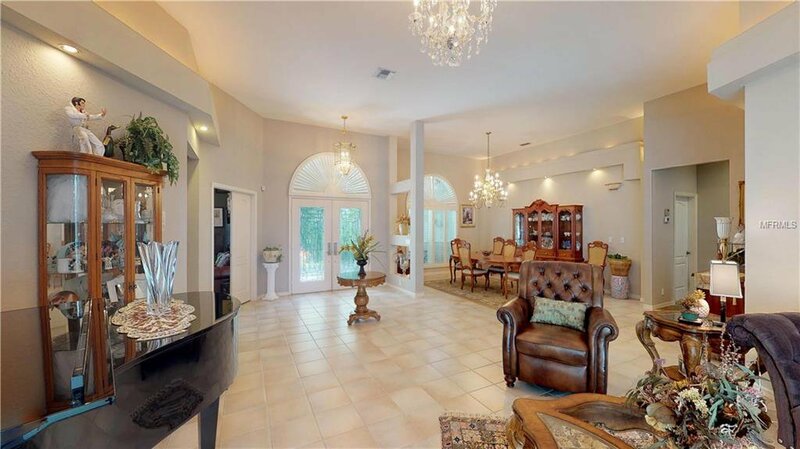 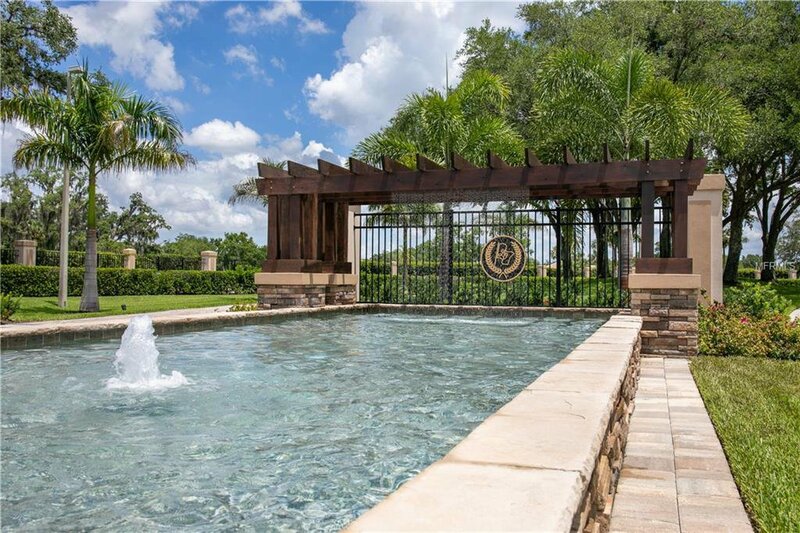 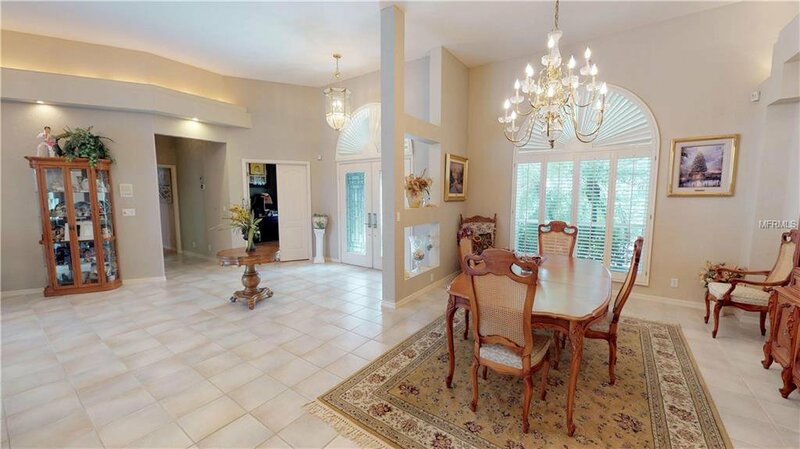 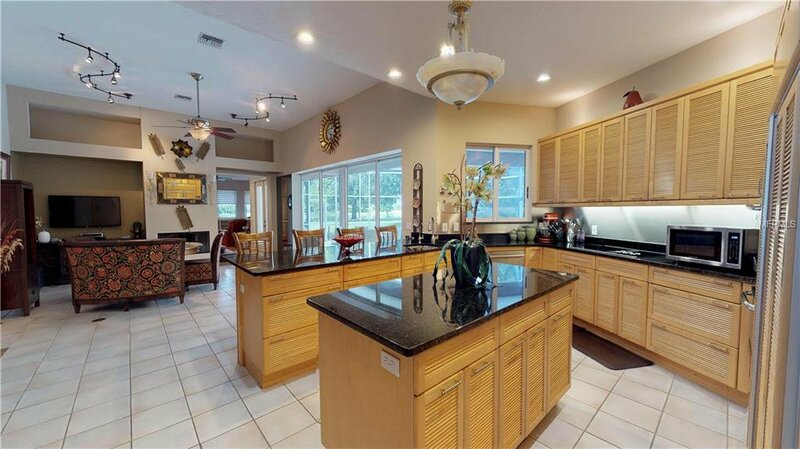 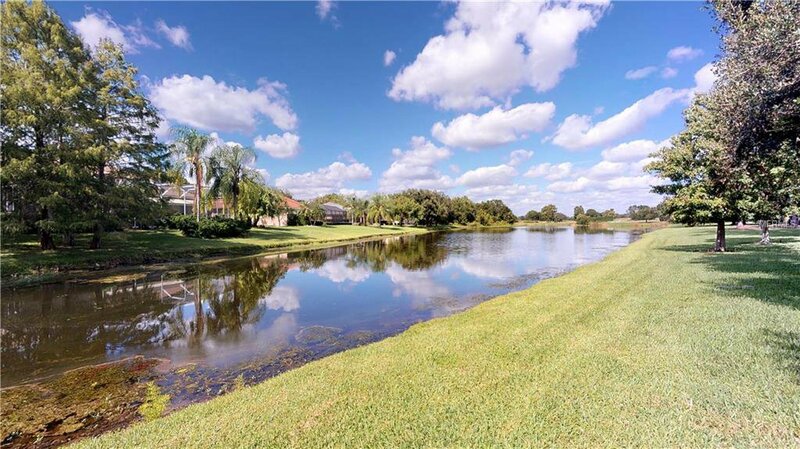 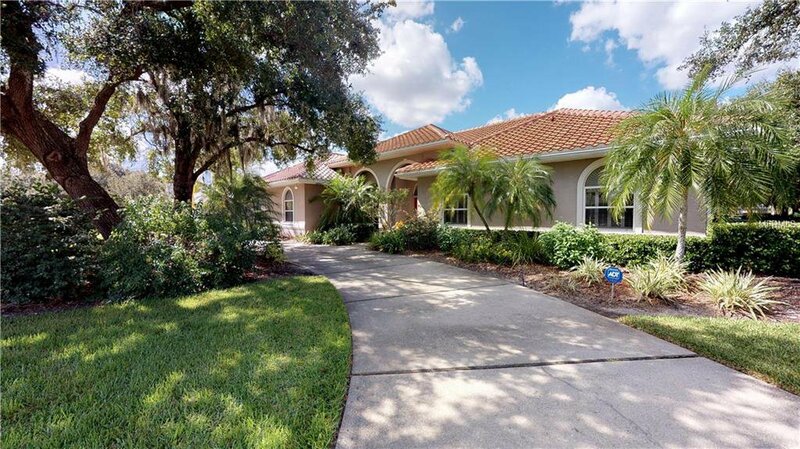 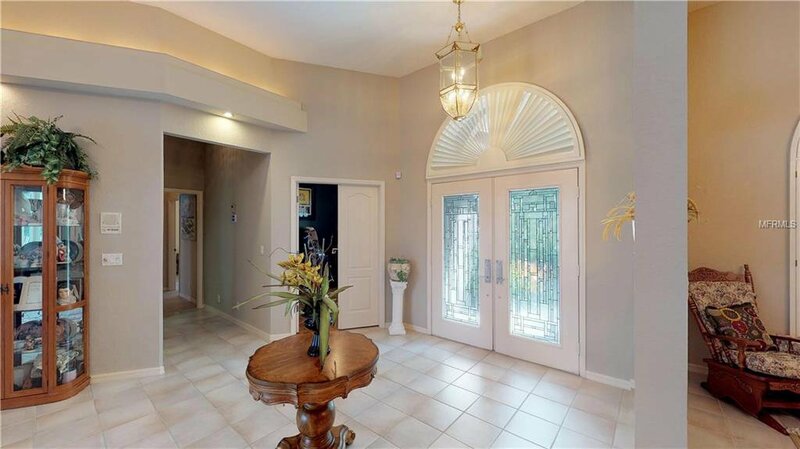 Behold this stunning custom built home located in the much desired Laurel Oak Estates Golf and Country Club, situated on a magnificent lot with lake and golf course views! 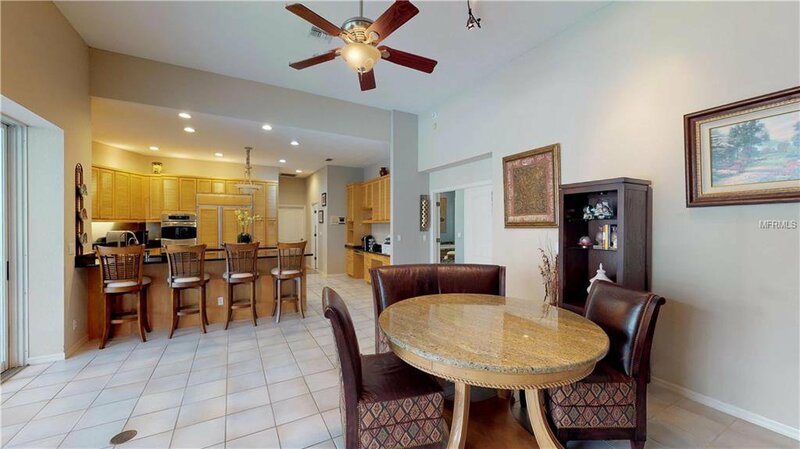 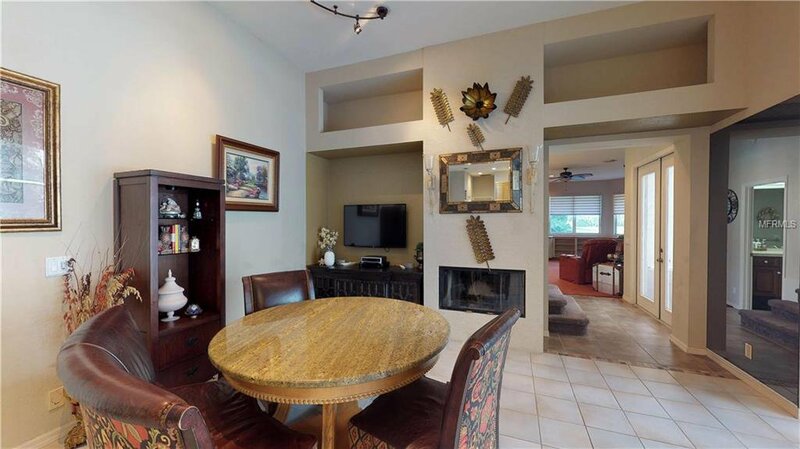 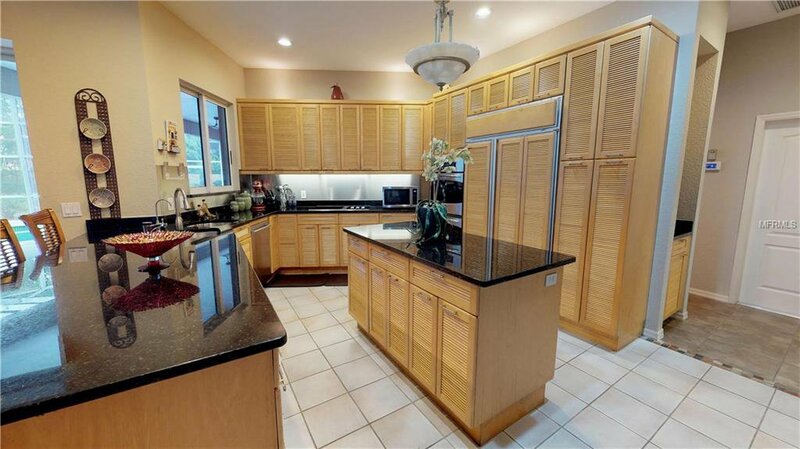 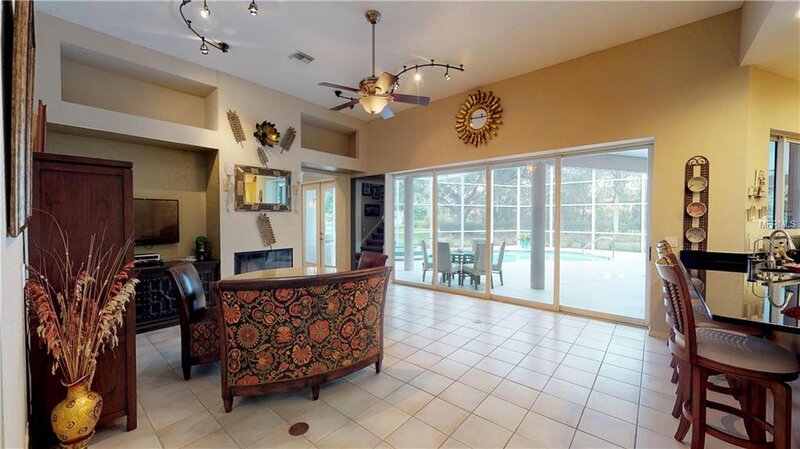 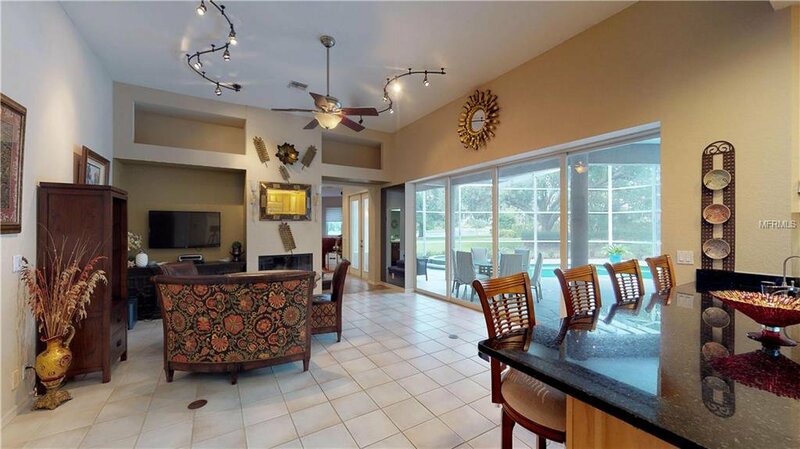 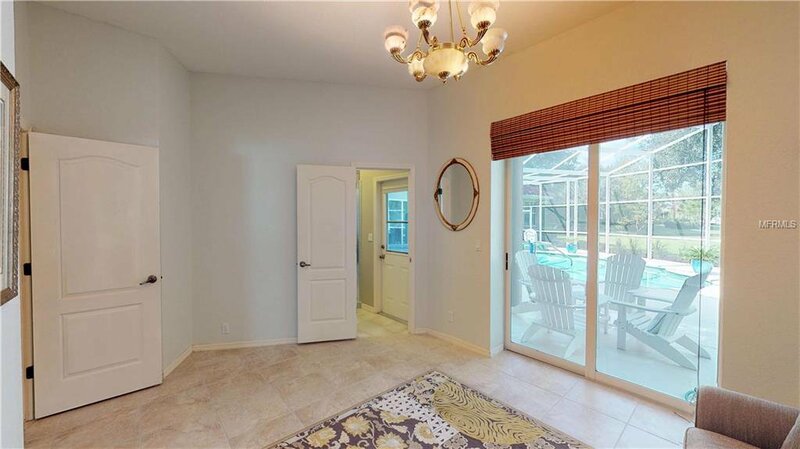 From the moment you enter, you are immediately attracted to the open floor plan and expansive vaulted ceilings. 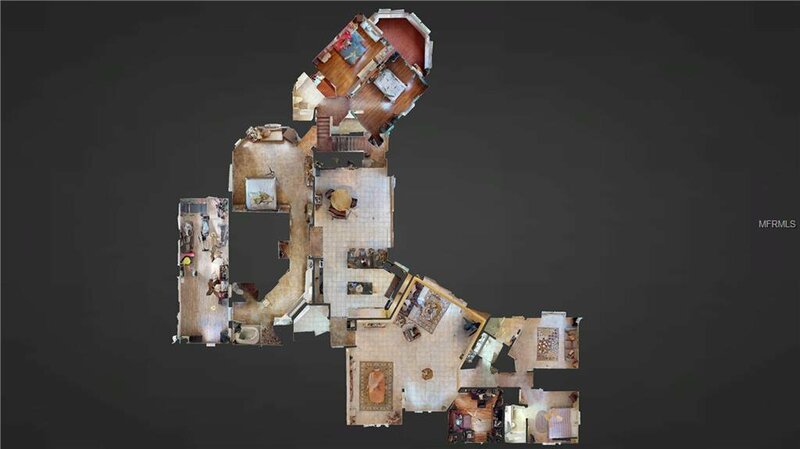 Perfect for multi-generational living, the split plan with a separate wing provides ample space for entertaining, and an en-suite for guests, or au-pair. 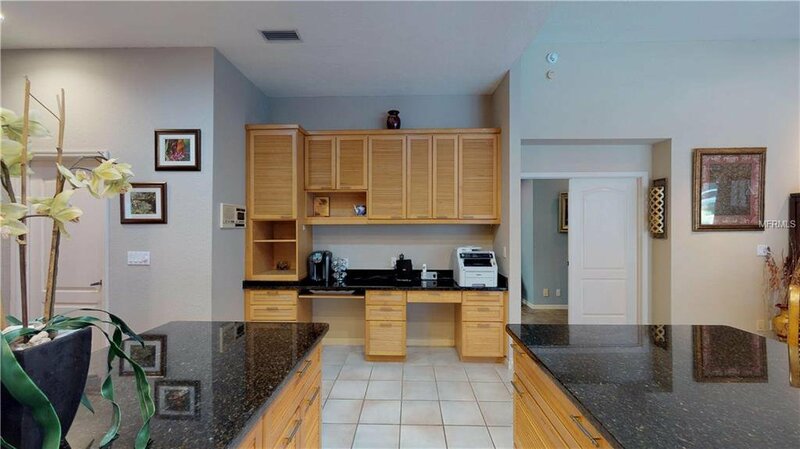 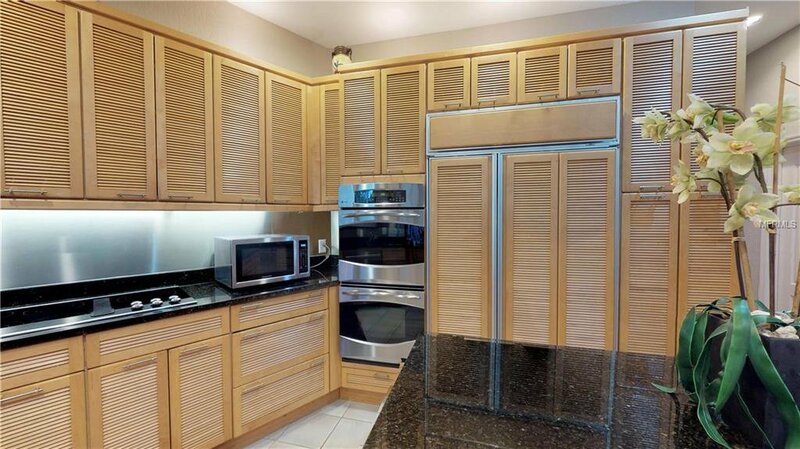 Gather around your chef’s kitchen with custom cabinetry, granite counters, stainless steel appliances, built-in double wall oven and a Sub-Zero refrigerator. 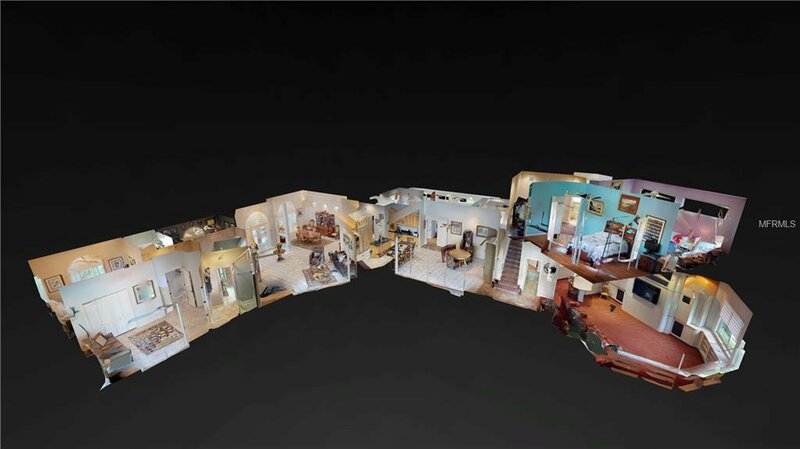 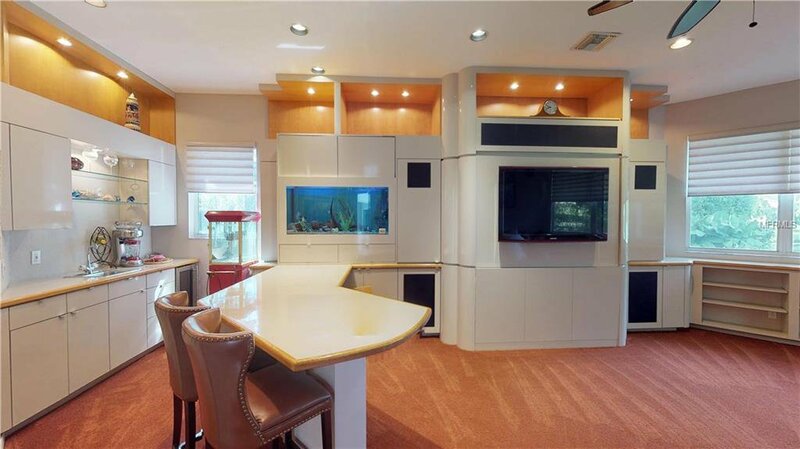 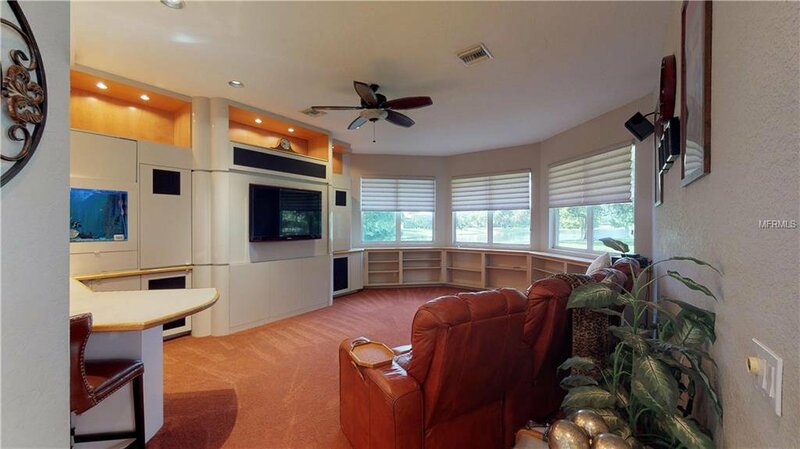 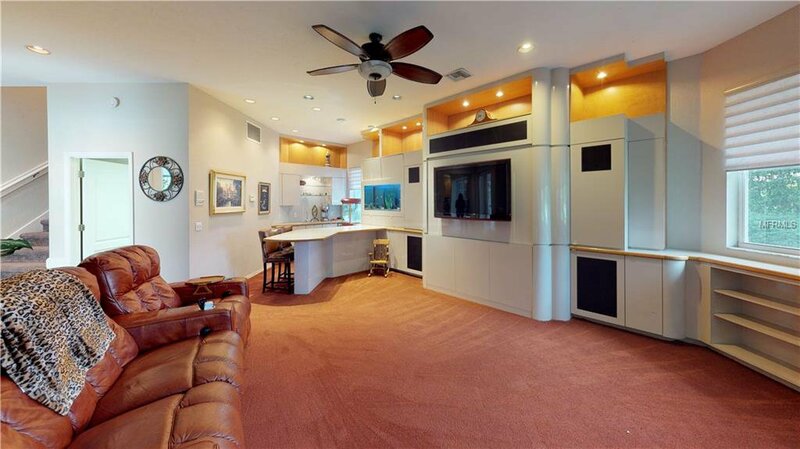 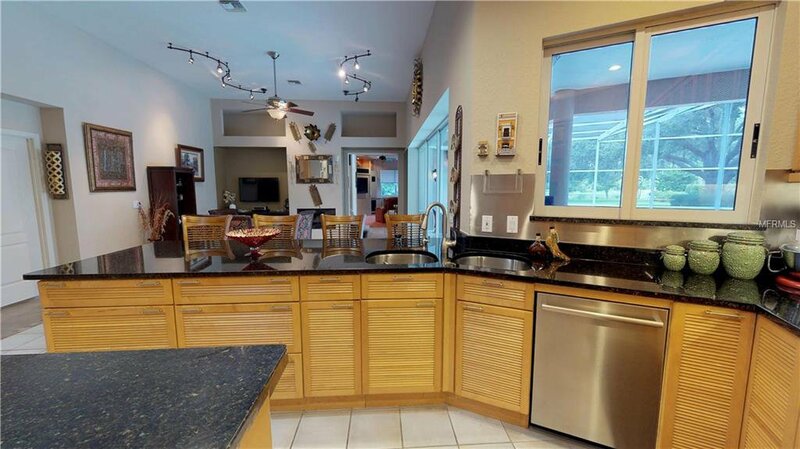 The open floor plan connects you to your guests as they gather in the family room which features a wet bar, aquarium, tasteful built-ins and surround sound. 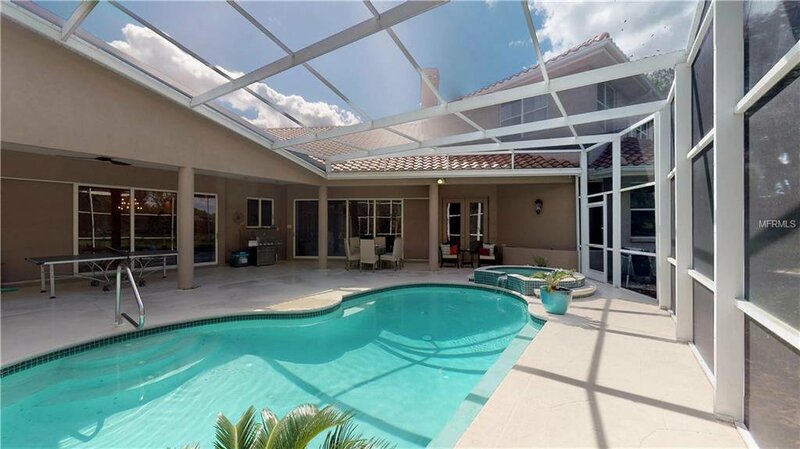 Escape to your master retreat and enjoy the serenity of your morning coffee on the private enclosed lanai overlooking your heated spa and pool with breathtaking views. 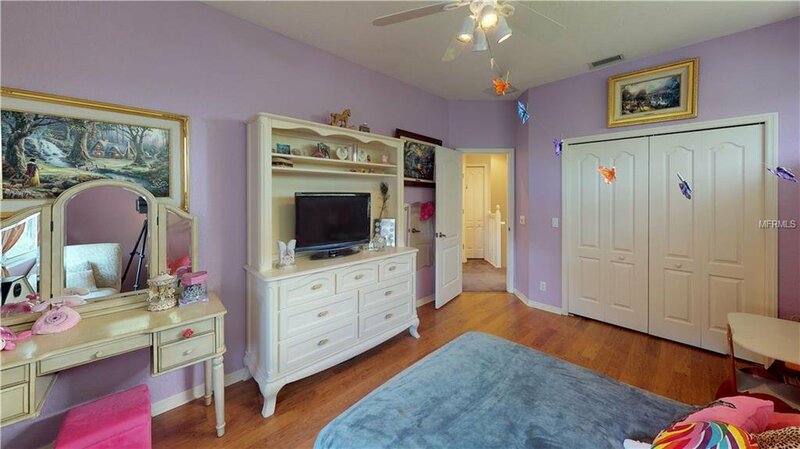 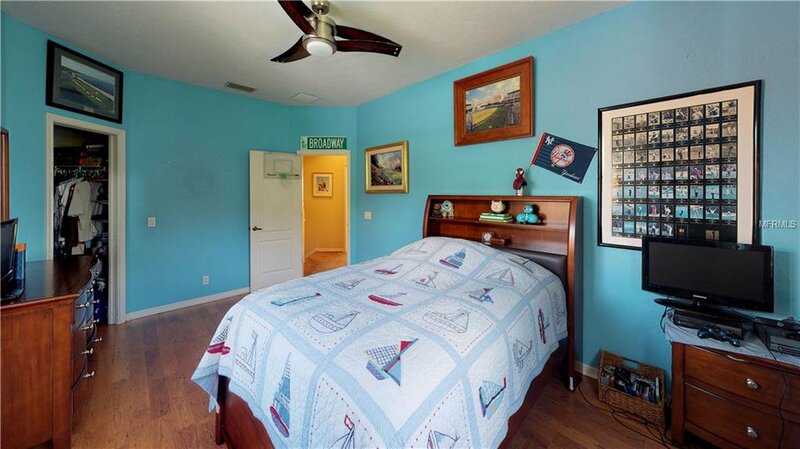 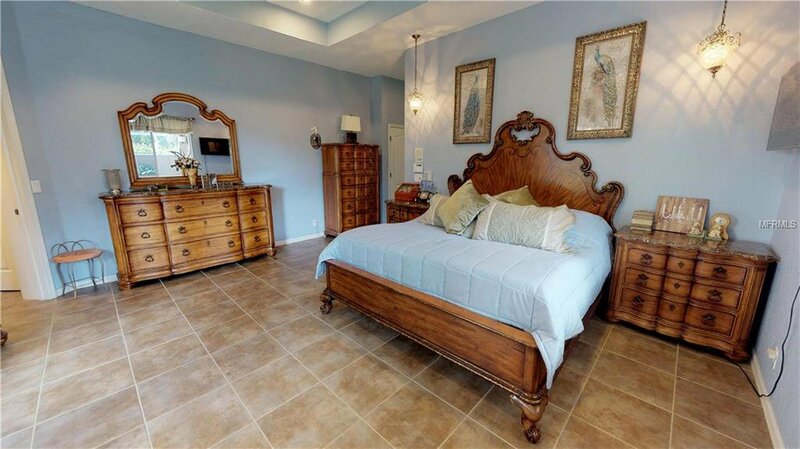 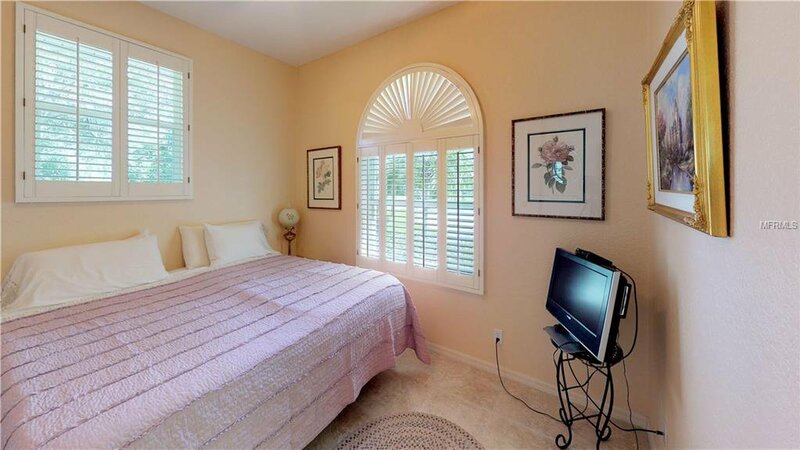 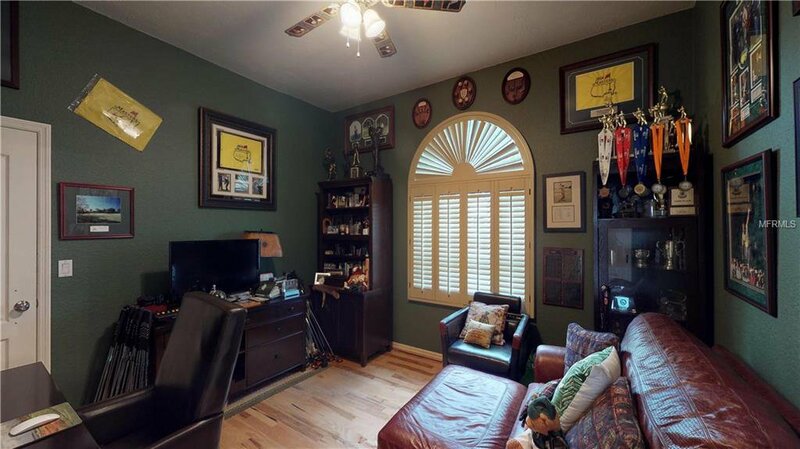 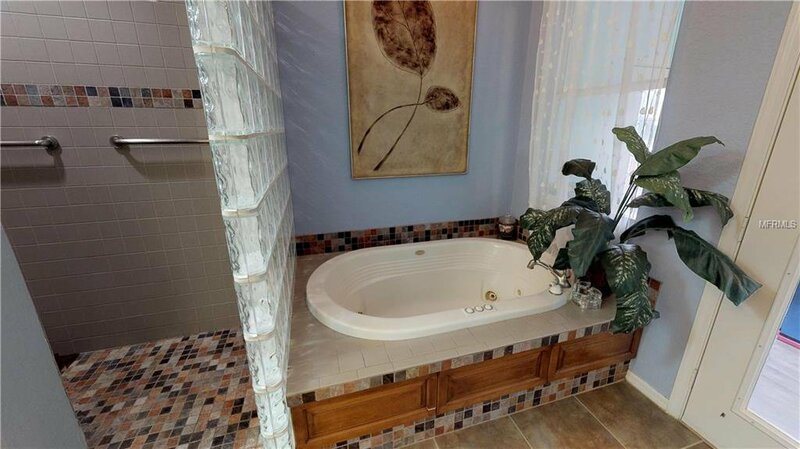 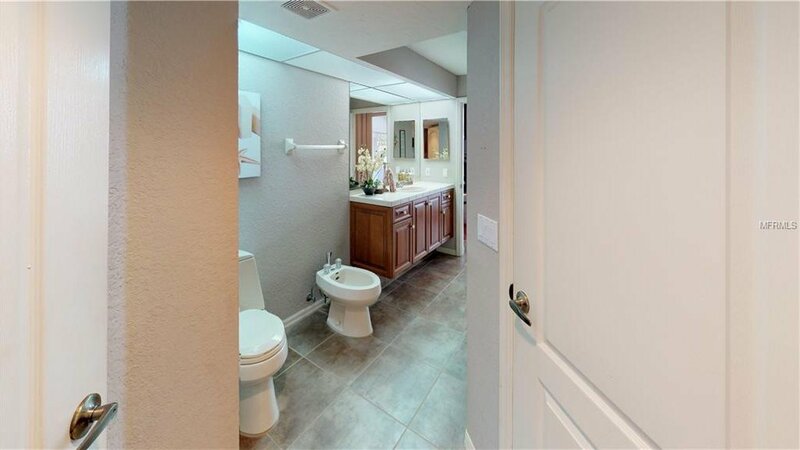 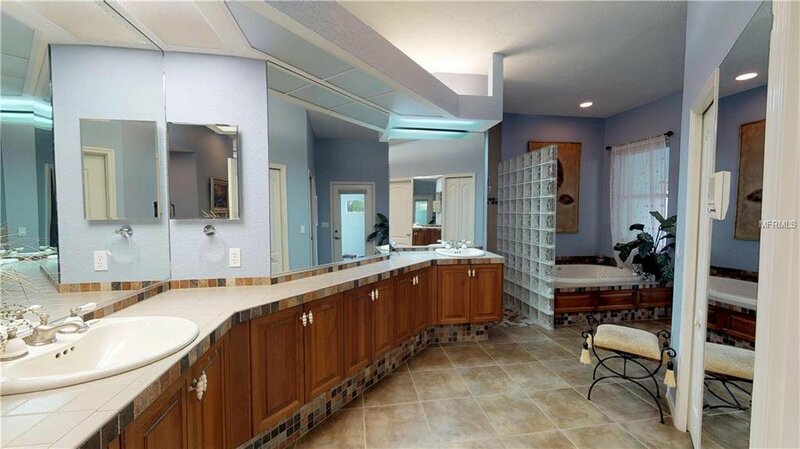 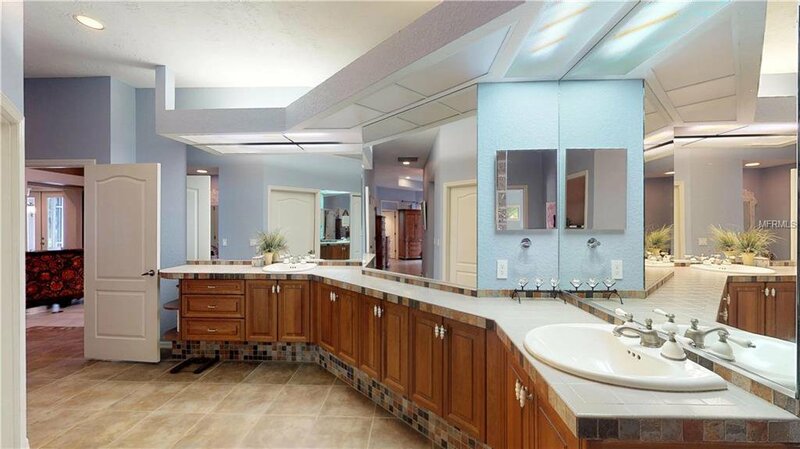 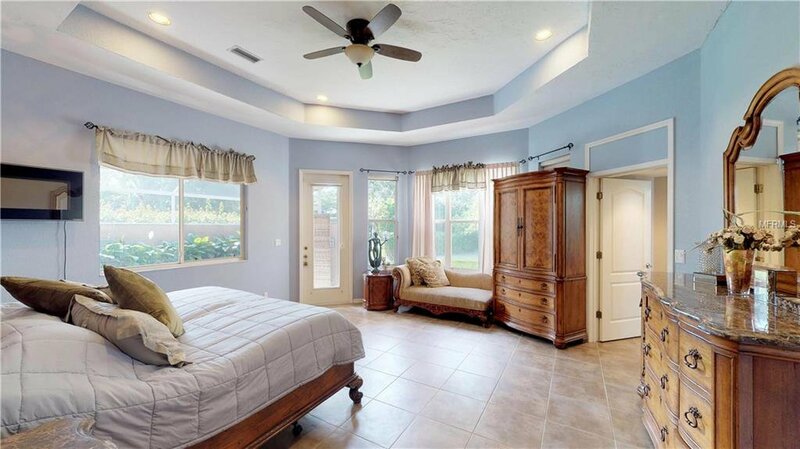 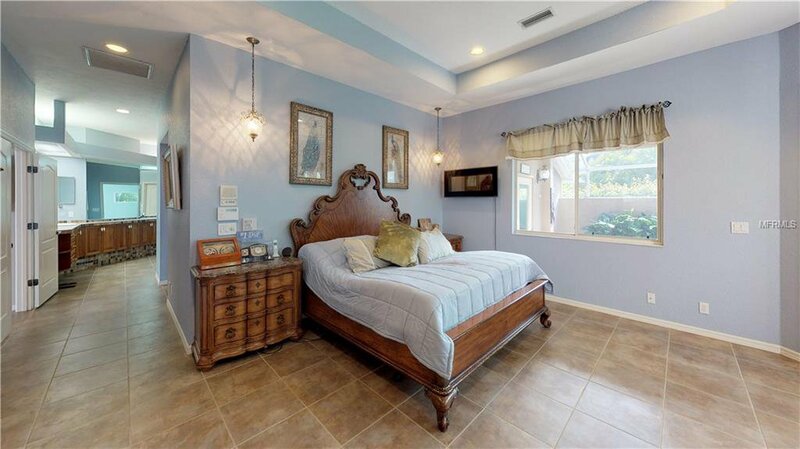 The master suite also offers dual vanities, soaking tub, and spacious his/her closets. 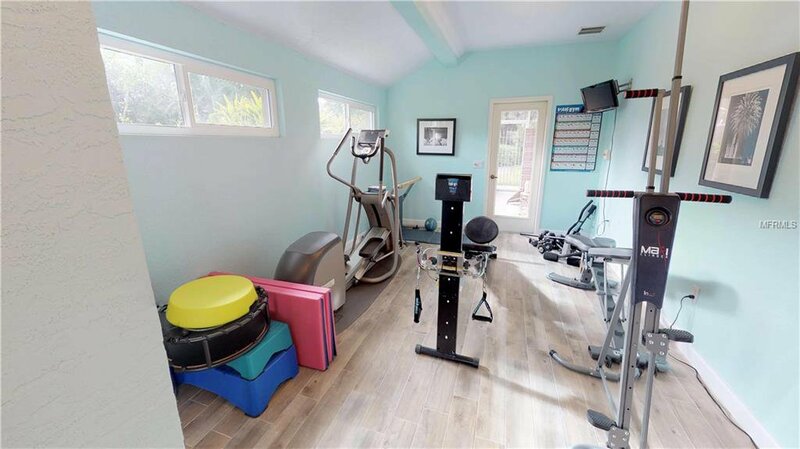 Recent major systems upgrades include new roof (2017), A/C (2018), Salt Water Pool system (2018), water softener, electrical panel, and new carpeting. 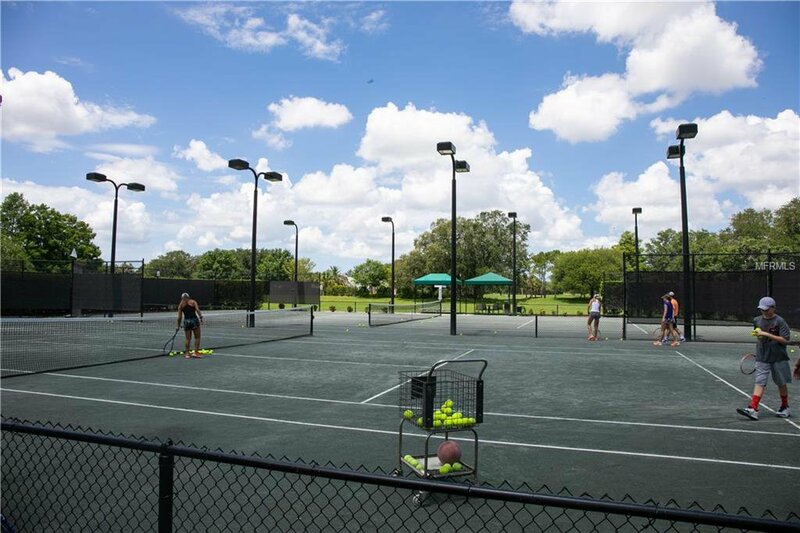 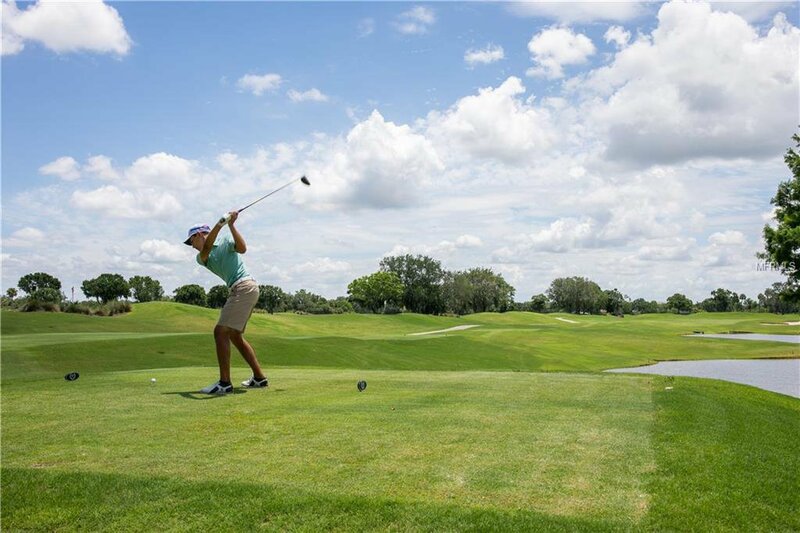 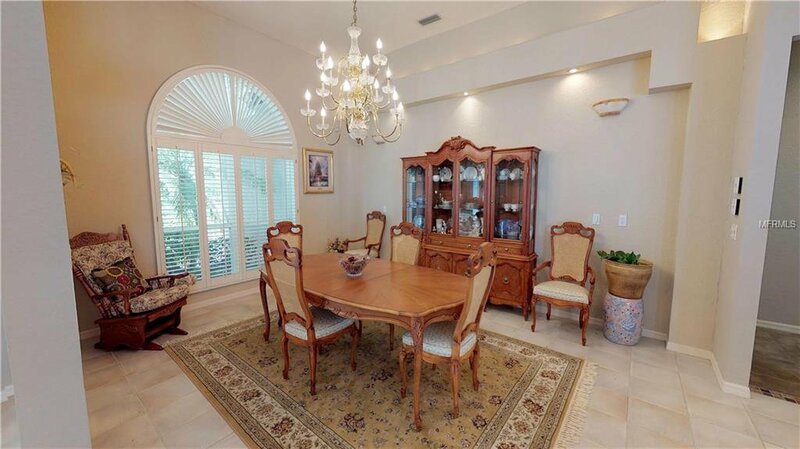 The award-winning community offers championship golf, tennis courts and Olympic size pool. 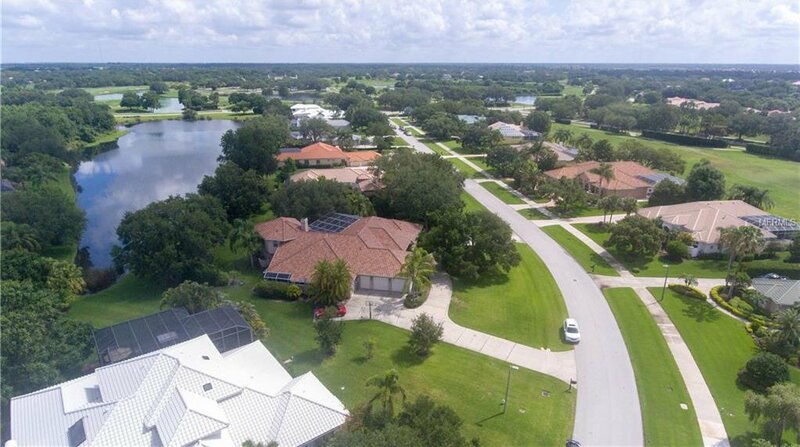 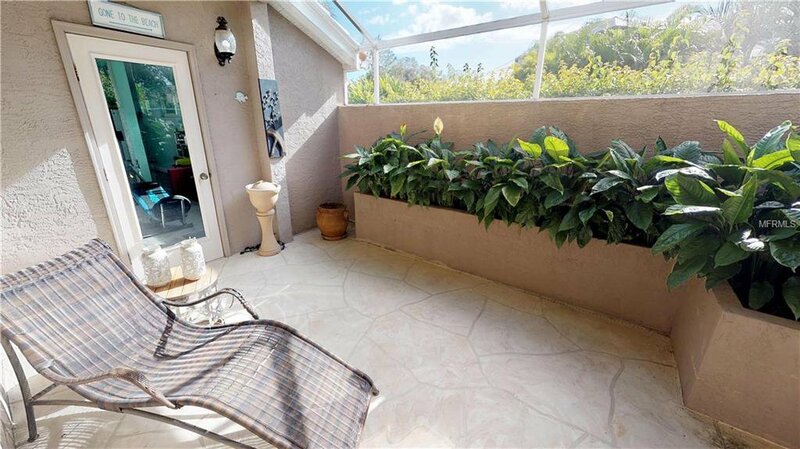 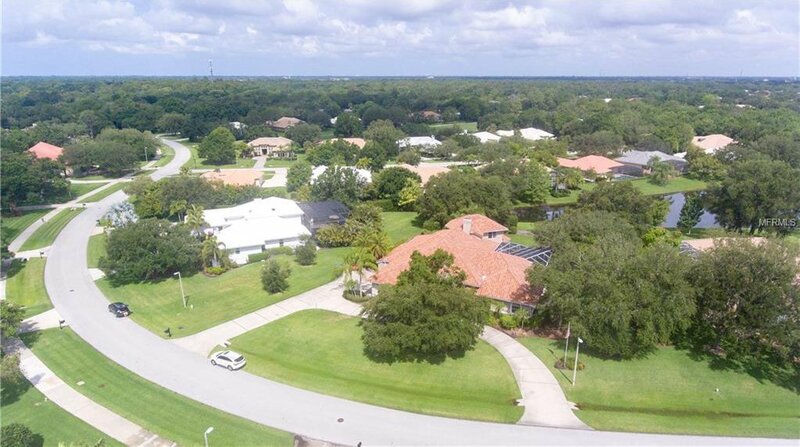 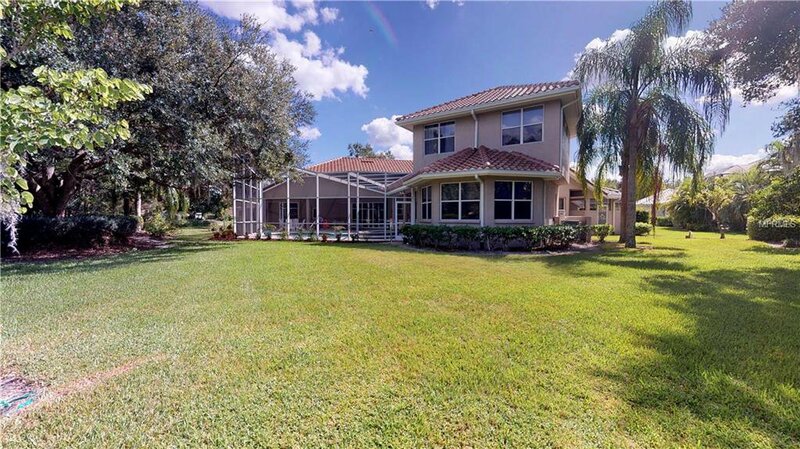 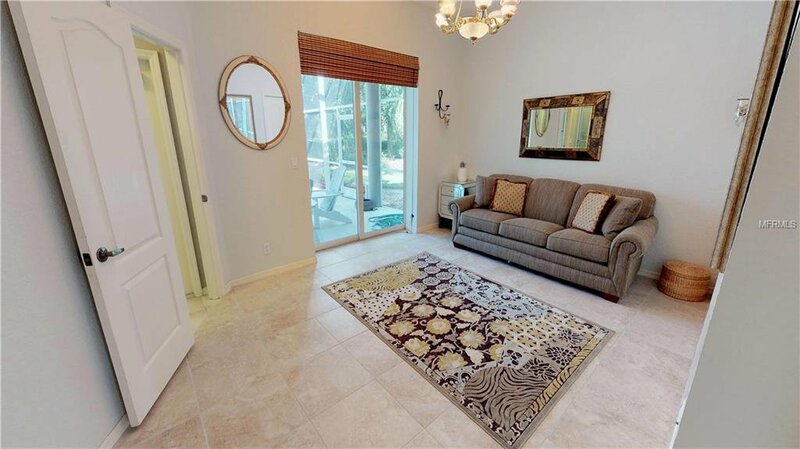 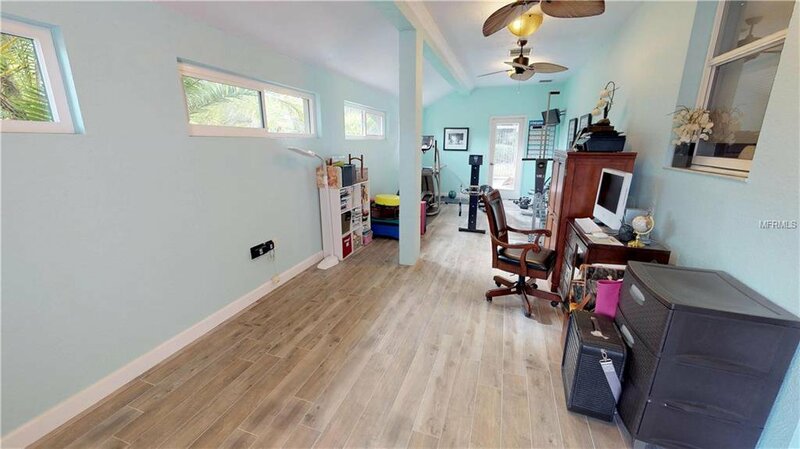 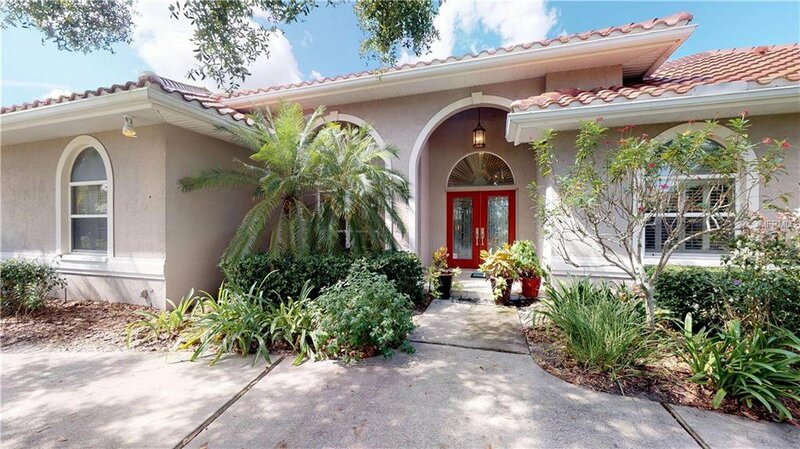 Conveniently located 2 miles from I-75, minutes away from Doctors Hospital, beaches, downtown Sarasota, the UTC mall , this home is one of a kind! 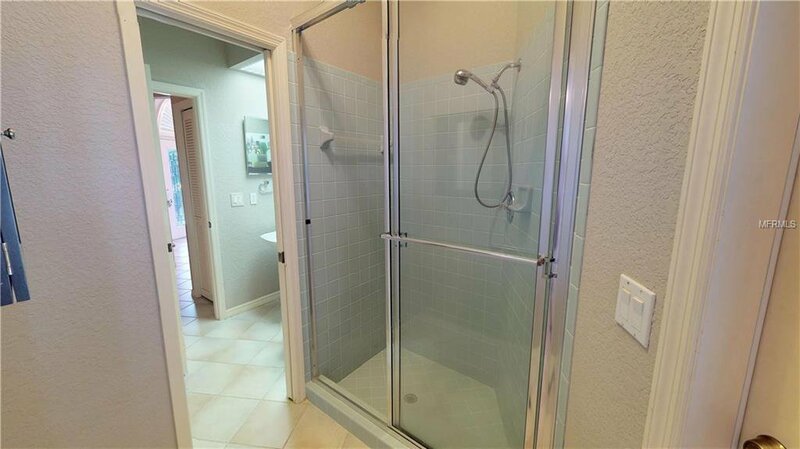 Purchase with confidence, seller is including a 1 year buyers warranty policy.